Screen printing is a printing technique used to push ink through a mesh stencil onto textiles. 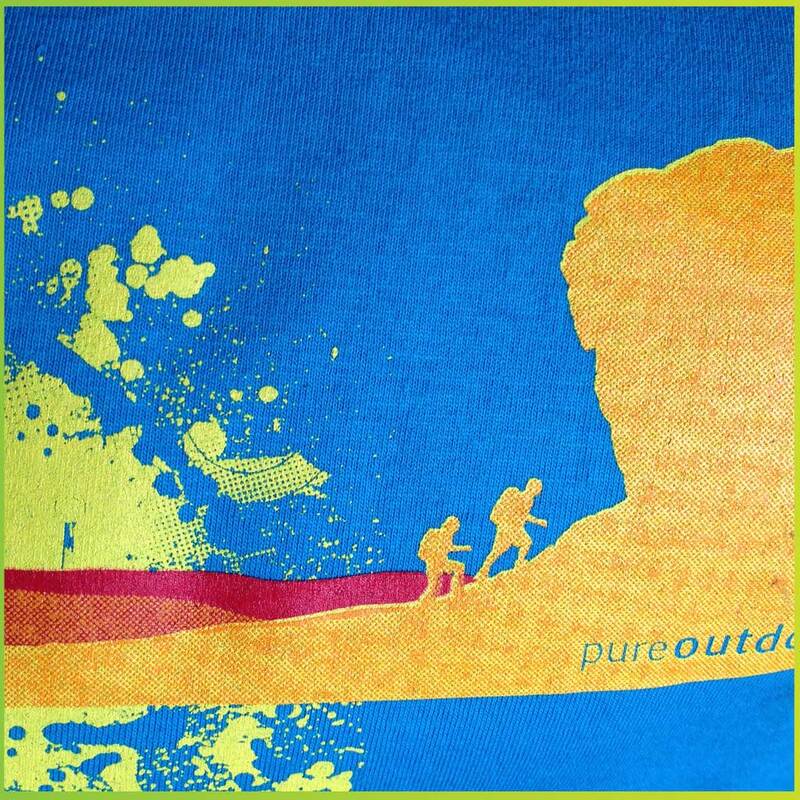 Each colour in your design requires a different stencil (or screen) to be made. Even after the introduction of digital garment printing, screen printing remains the best process for printing textiles. 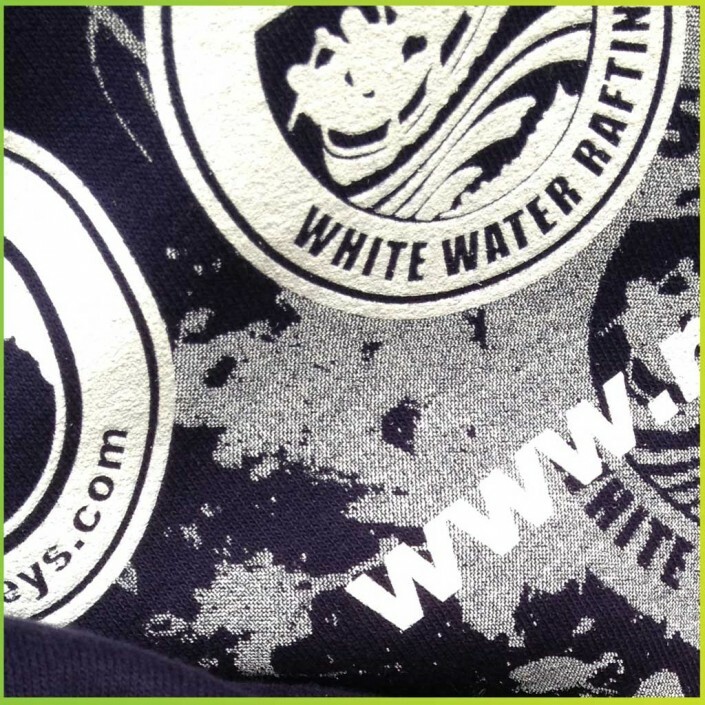 For more information about screen printing, have a look at this Wikipedia article. 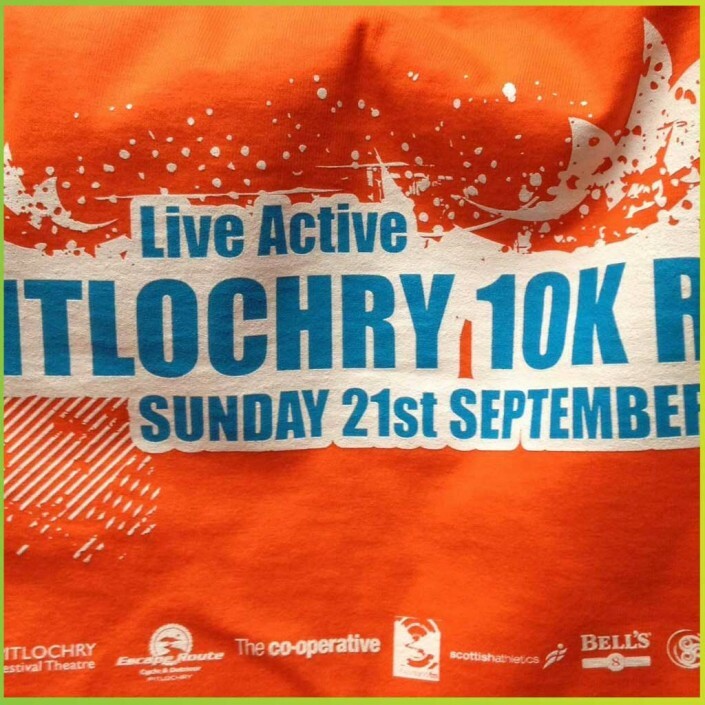 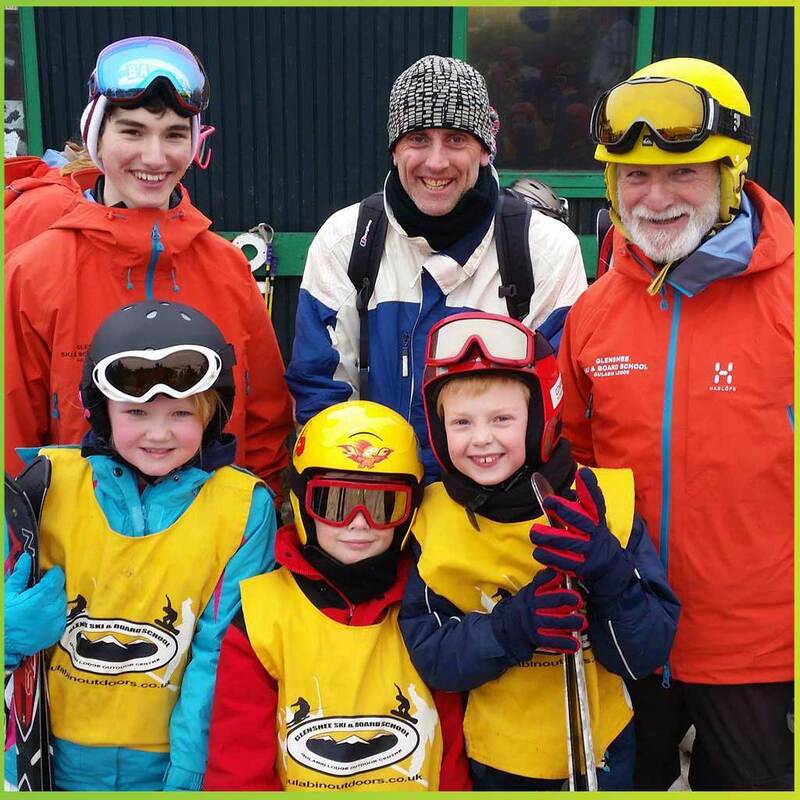 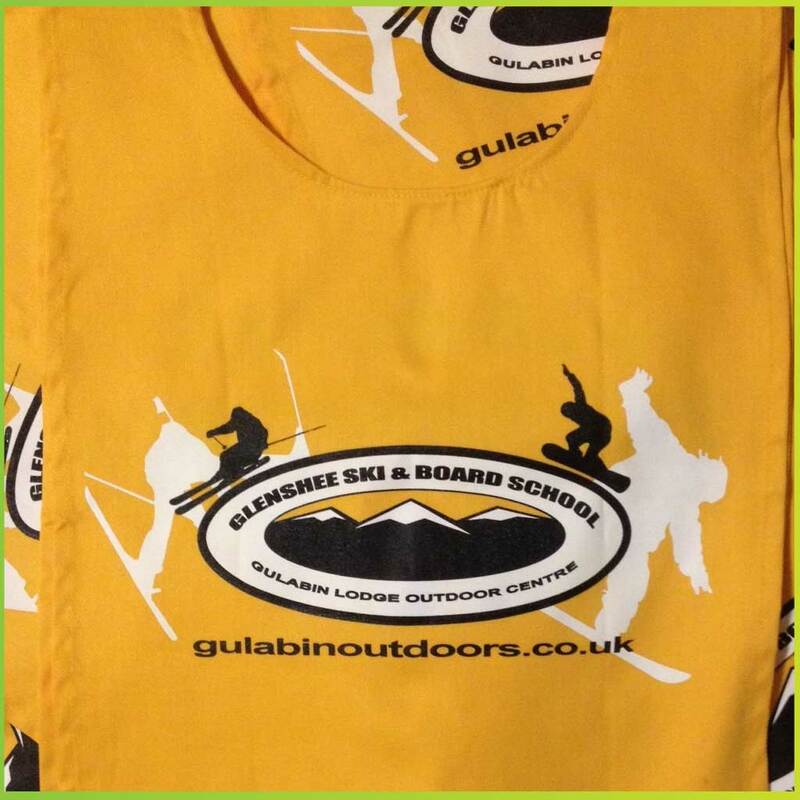 We supply and screen print high quality clothing for events, schools, businesses and many other groups – if you need it screen printed then we can help. 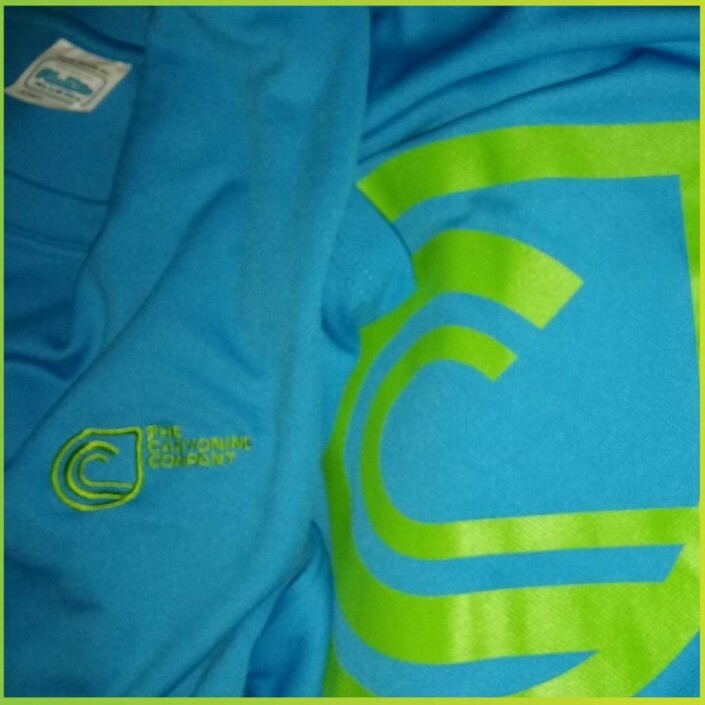 Heat Transfer printing is great for bold, vibrant, full colour designs, and single colour individual names and numbers; there are a huge array of colours available from fluorescent to metallic print effects and flock velvet effects. 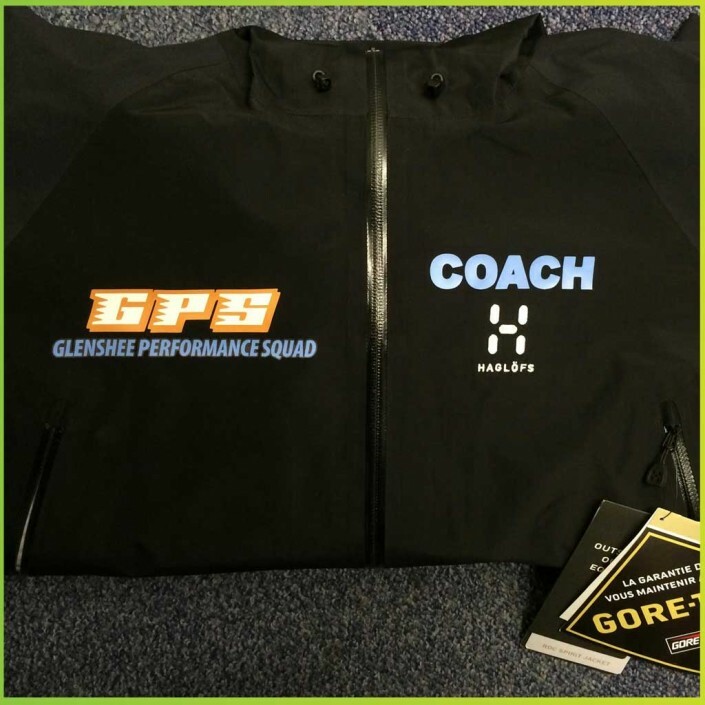 This printing technique is used extensively for active outdoor clothing, sports wear and team kits. 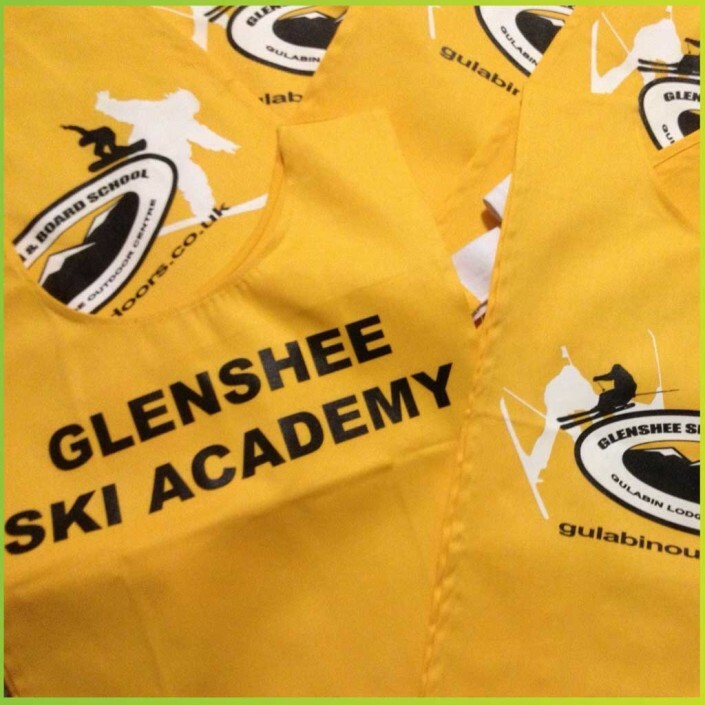 When it comes to branded clothing we recognise that screen printing or heat transfer may not be the most suitable finish to reflect a brand so we also offer an embroidery service for a more traditional look.